Fashion enthusiasts are always on the lookout for the next big fashion event that is to happen all around the world. This is primarily the effect of fashion weeks that are done in specific dates in different countries to showcase the new items that will soon be a trend. 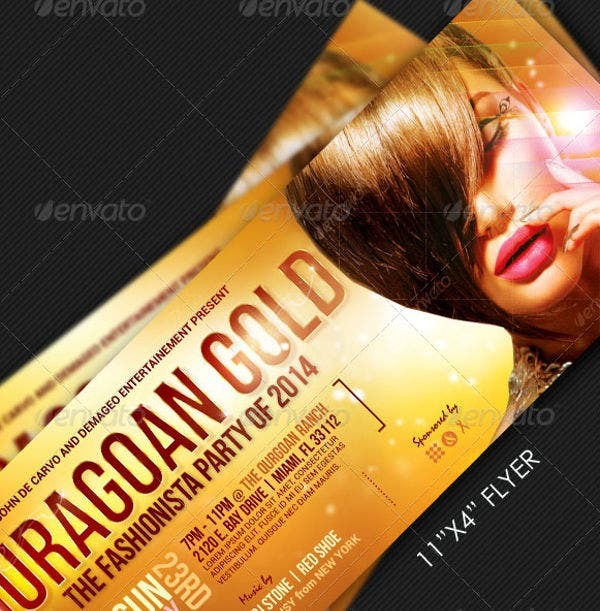 Fashion events need to use event flyers to assure that people are aware of the fashion event that is to take place. 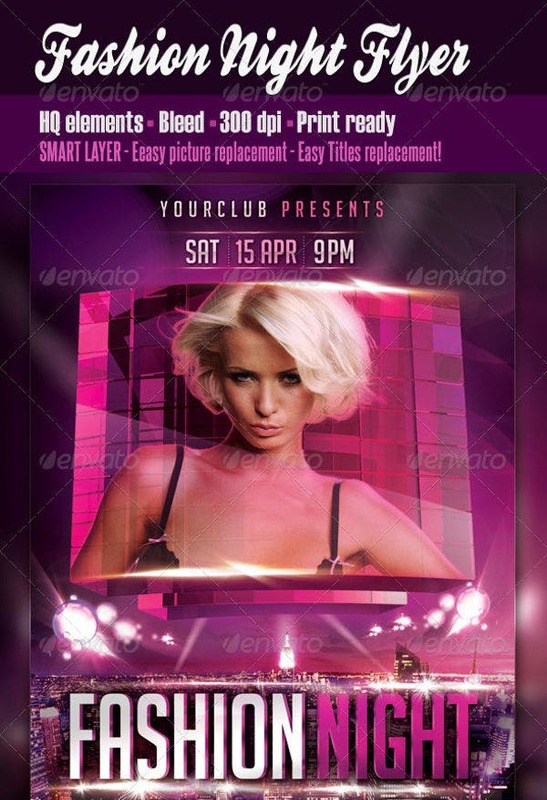 Other than our fashion event flyers, you may also download our flyer templates, which you may use in different purposes. Mostly, fashion parties are done after fashion week or any major fashion show or event to celebrate the success of such. This is where models, designers, and other people in the fashion industry get together to talk about the event that has transpired and also to just have fun and enjoy each other’s company. A fashion party event flyer is very important so that invited guests will know all the details of the party and they can prepare for it, especially considering the fact that fashionable people go there and exchange ideas mostly about fashion and trends. Other than our fashion event party, you may also download our event flyer templates, which you could use in different events. Make sure that all the items and information needed to be known by guests who are to attend the function related to fashion are visible and can properly be read in a distance it is intended to be looked at. 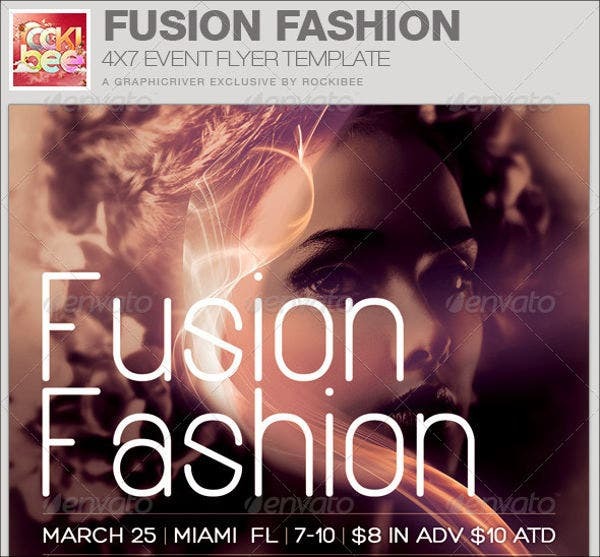 The design of the fashion event flyer must be related to the overall theme of the fashion event that is to occur. 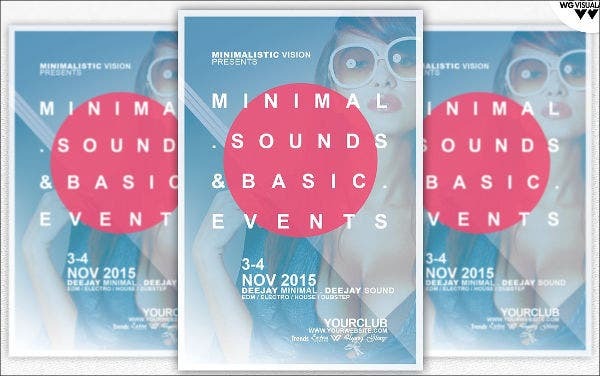 Remind yourself that a fashion event flyer needs to be both visually pleasing and informative. Fashion event flyers hold the key information about an event that is to happen. Having one can actually increase the chance of getting more people interested to attend for a specific event. 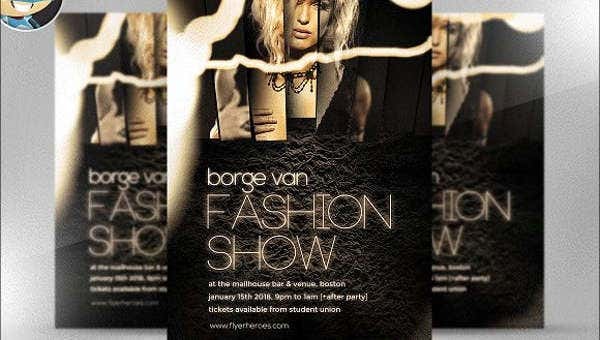 A fashion event flyer serves as a powerful marketing and advertising tool, especially if it is placed in the proper location where the target market usually goes. 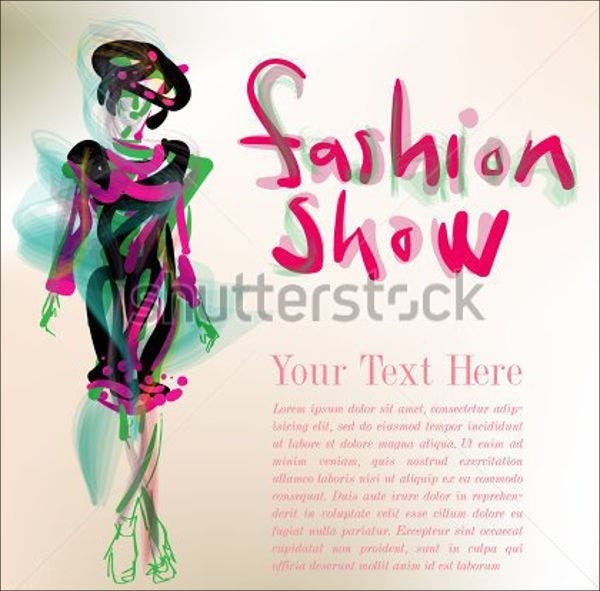 Having a fashion event flyer can serve as a preview of what people can expect in the fashion event. 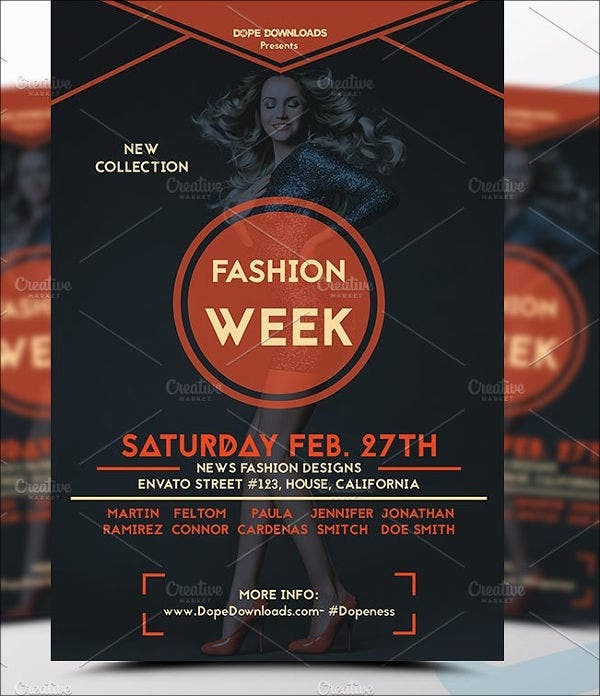 Aside from our fashion event flyer, we can also provide you with fashion flyer templates, which you may use in different fashion functions other than the events that are created for the industry.